This LOW MILEAGE Cross Country has been religiously maintained and it runs and drives absolutely great. It is very clean both inside and out and it comes with a clean CAR FAX history report. This beautiful AWD wagon is loaded with a 3rd row jump seat, sliding Moon Roof, roof rack, upgraded premium sound system, front heated seats and more. 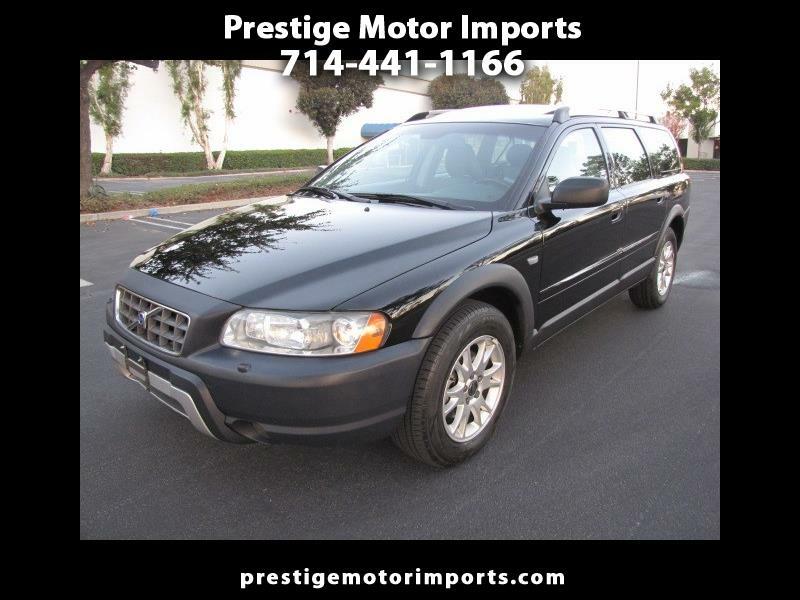 Enjoy this very reliable All Wheel Drive Volvo Wagon just in time for your winter trips. Please call us to schedule an appointment to see and test drive this car. Thanks.